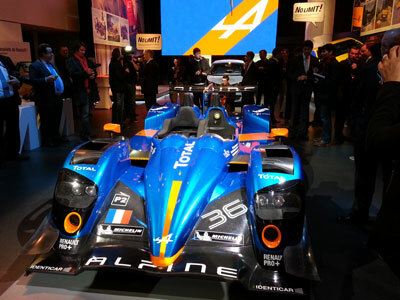 Following the recent announcement (on March 8) of its entry for both the 2013 Le Mans 24 Hours and this year’s European Le Mans Series (ELMS), Signatech-Alpine today presented the endurance racing prototype that will defend Alpine’s colours this season at L’Atelier Renault in Paris, France. 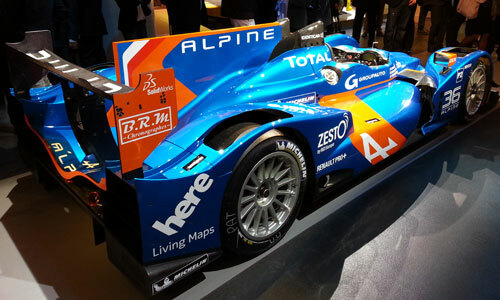 Alpine’s return to endurance racing after an absence of 35 years plays a part in the brand’s re-emergence ahead of the launch of the first car to be designed by Société des Automobiles Alpine-Caterham, planned for 2016. 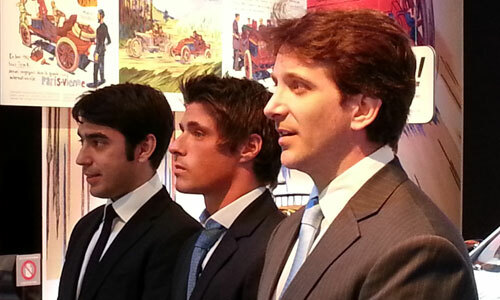 Nelson Panciatici (age 29) and Pierre Ragues (age 29), the two drivers who will share the car at every round of the ELMS, will be joined for the Le Mans 24 Hours by Tristan Gommendy (age 34). The three Frenchmen all rose up through the ranks of Renault’s single-seater formulae and, between them, total 10 previous participations in the world’s most famous motor race. 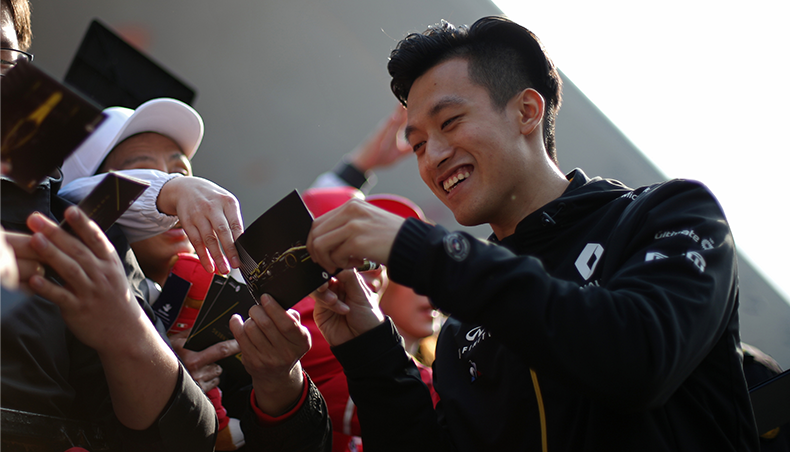 Another French youngster, Paul-Loup Chatin, has been chosen as the car’s reserve driver. "I am extremely proud to be representing Alpine, but it as an honour which goes hand in hand with significant responsibilities," noted Philippe Sinault. "The next step is to take the car to Paul Ricard (for the official ELMS test days) where our work will begin in earnest. 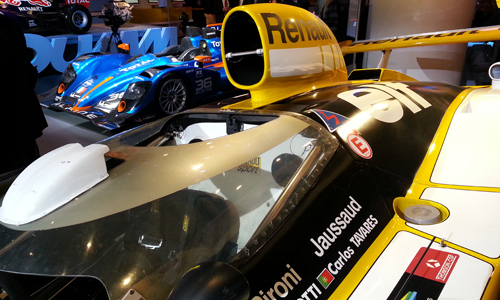 Our aim is to be competitive in endurance racing’s highly competitive LMP2 class. We will use the different test sessions that are planned, as well as the first two rounds of the ELMS, to prepare for June’s Le Mans 24 Hours which is clearly the focal point of the season." It was a little less than 35 years ago that the 1978 Le Mans 24 Hours-winning Alpine-Renault A442B paraded down the Champs-Elysées in front of a cheering crowd who turned out to show their appreciation for the car’s success in the hands of Jean-Pierre Jaussaud and Didier Pironi. 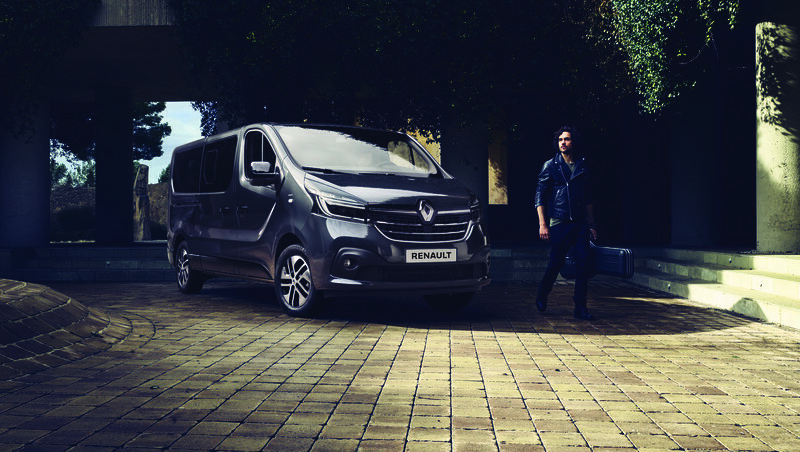 As a little nod to history the A442B is one of the centrepieces of the ‘No Limit!’ exhibition which is currently running at L’Atelier Renault (until April 7). 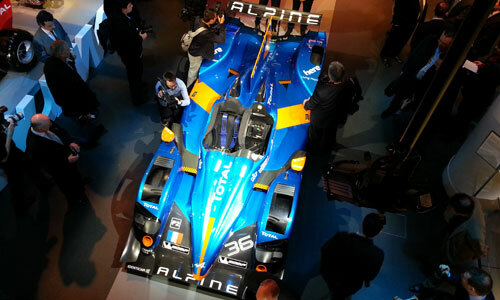 The Champs Elysees premises consequently provided the ideal backdrop for the revelation of the new Alpine prototype which is poised to compete in this year’s endurance racing season. 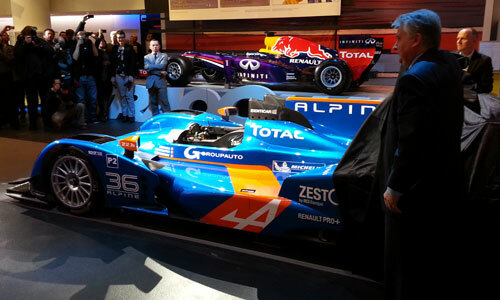 Société des Automobiles Alpine-Caterham’s CEO Bernard Ollivier and Philippe Sinault, Signatech-Alpine Team Principal, lifted the veil to reveal a striking blue and orange livery which recalls the colours sported by the Alpines which raced at Le Mans some five decades ago. 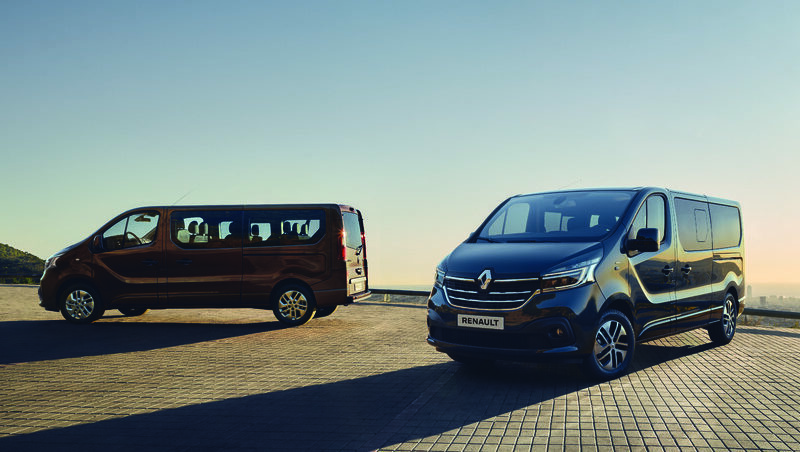 "Since the announcement of Alpine’s revival on November 5 last year, we have been moving forward step by step," said Bernard Ollivier. "The unveiling of this splendid car marks the beginning of another phase. It will turn a wheel for the first time very soon, and its maiden race will follow shortly afterwards. The news of our endurance racing programme received a very positive welcome, not only from diehard Alpine enthusiasts, but also from the world of motor racing in general. 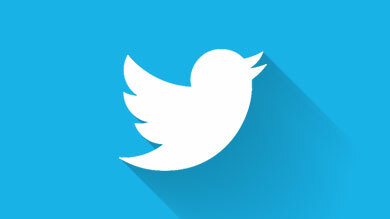 We can hardly wait to see our brand’s colours in action!"